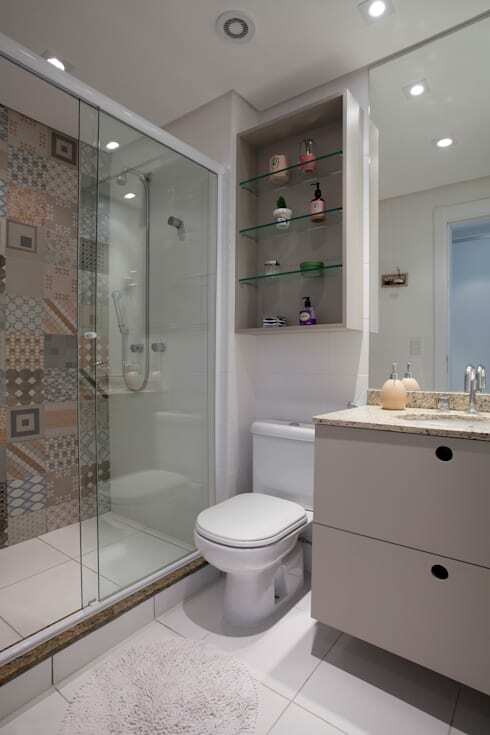 Did you know that just because your bathroom is small in area, doesn’t mean it needs to be tiny, cramped and cluttered? In this Ideabook, we look at 8 totally avoidable bathroom decorating mistakes that could easily get your bathroom feeling brighter, comfortable and more spacious. 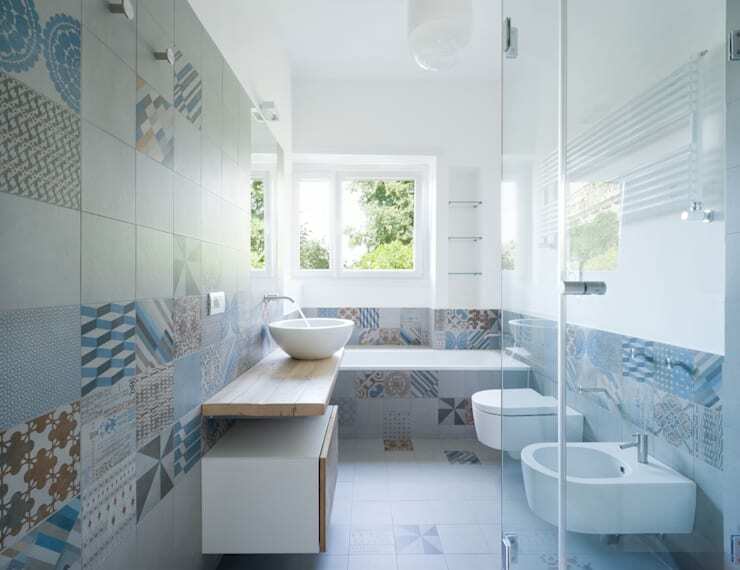 The bathroom is supposed to be a place where you can unwind and relax, and with these excellent tips by our team of homify interior designers, your small bathroom can be the ultimate space of serenity and tranquillity. 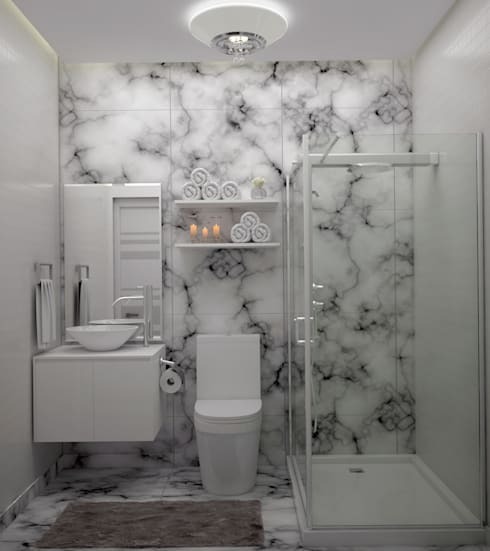 By planning your bathroom perfectly, you can see what should and shouldn’t be included in the design. Think of the necessities to save space, replacing a bulky bath tub with a shower creates a sleek and stylish effect, perfect for a modern home! Keep your ceilings bright to enhance the illusion of space, opt for a sky light in the bathroom for ultimate sunshine throughout the day, or brilliant artificial lighting for the evening. 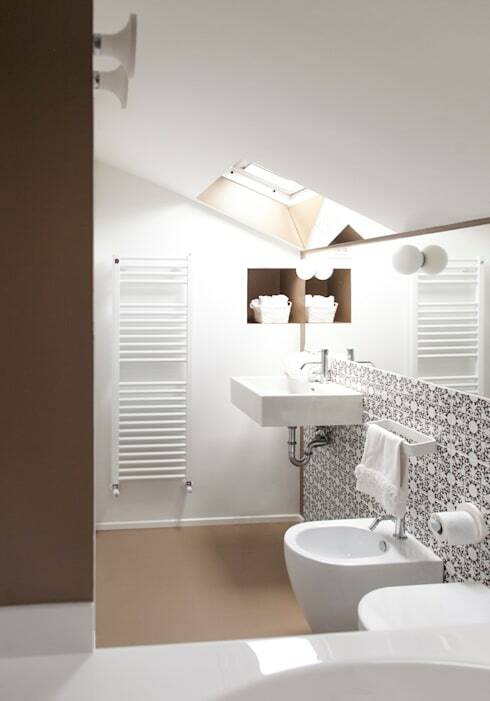 Go for an all-white ceiling with walls in a similar shade, and your bathroom will look perfect. It’s amazing what a touch of vibrant colour can make to a small bathroom décor. This could be just the right attractive décor to create an interesting space that is elegant and chic. Keep the colour simple by pairing with all-white fixtures and furnishings, and your bathroom colour scheme can be changed as often as you’d like. Add something interesting to your home by opting for walls that are different, friendly and elegant. A stylish mosaic pattern could be the unique décor element that you require to get your home looking amazing! 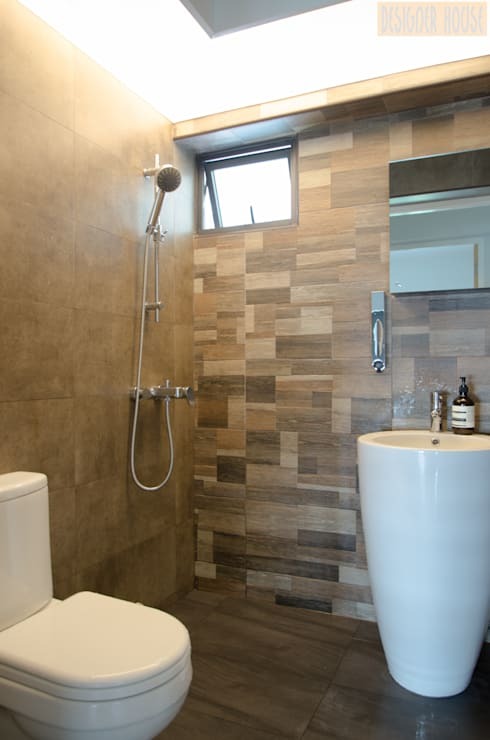 Tile selection is a major part of getting your bathroom looking perfect. Consider the possibilities of ceramic, perhaps some marble or even porcelain for a shiny and luxurious effect that enhances style and taste. 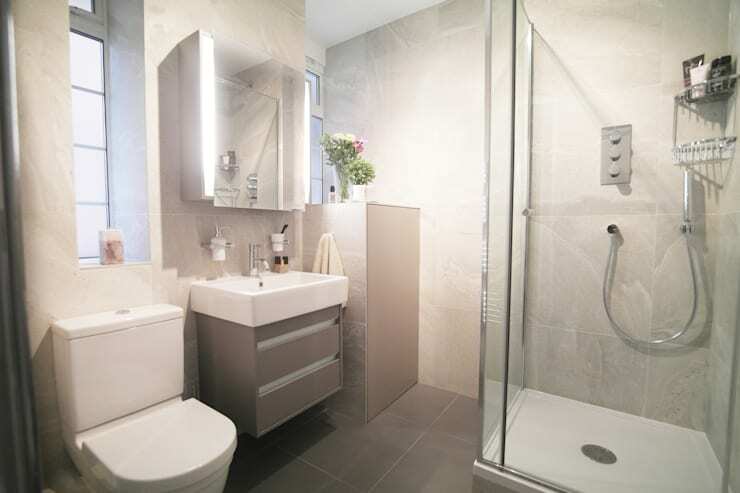 This small bathroom emphasises the space by going for a look of less is more, getting rid of the shower door was effective in this case, allowing the décor to look modern and minimalist. A small bathroom with a large mirror, now that’s one quick and easy way to get your home looking great again. 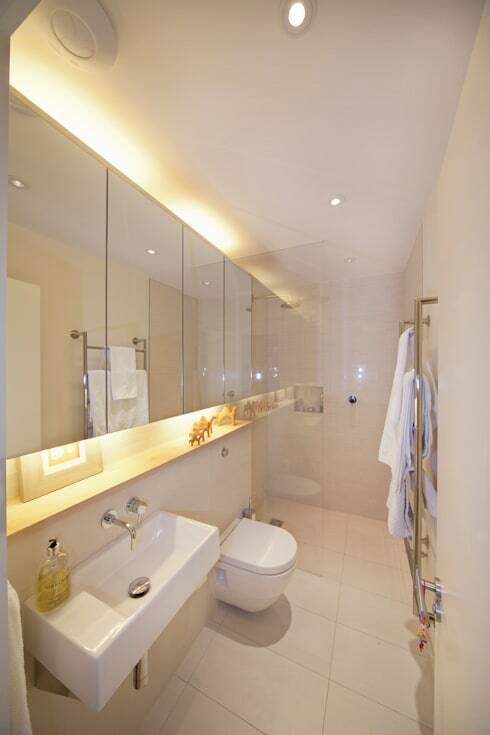 And when decorated with gorgeous illumination, this bathroom will look spacious, elegant and attractive. Although an all-white bathroom décor may be ideal for a small bathroom, opt for a décor that balances simple neutral colours and décor for an even more interesting effect that is chic and trendy. How about these: 10 affordable hotel-style bathroom ideas? What other small bathroom decorating tips do you know about?